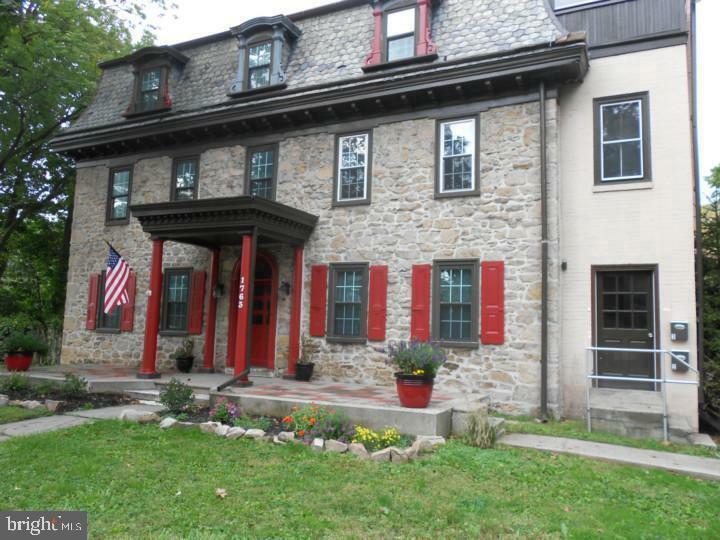 Welcome to this fantastic rehabbed 2nd Floor 1 bed apartment in an updated W. Norriton quad. Enter from your private entrance to the 2nd level and find this spacious apartment. 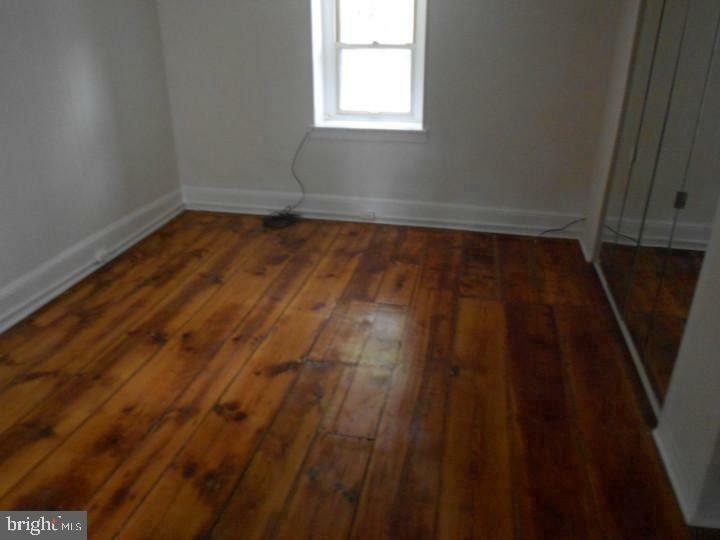 The nice sized living room and bedroom with beautiful refinished random width hardwood floors, new gas heat and central air, eat-in kitchen, new electric service, fresh paint throughout. On the grounds of the complex you will find a communal gazebo, parking for 2 cars per unit and easy access driveway. 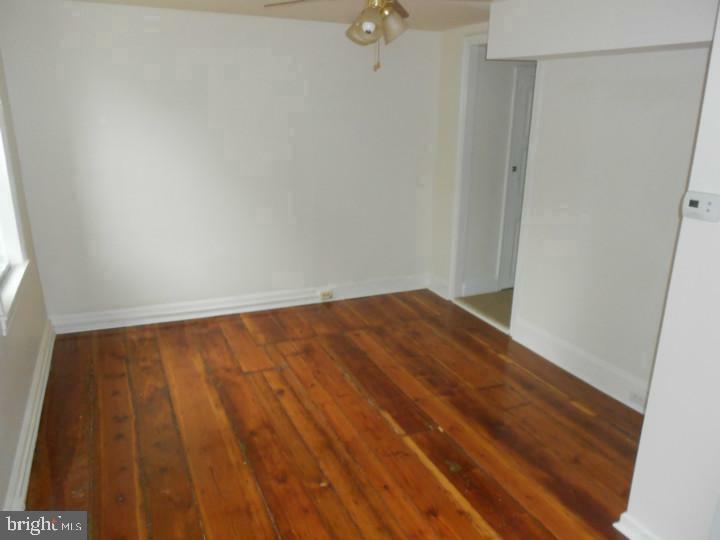 Come see this truly unique rental option in a great location with easy access to all transportation points in the area. 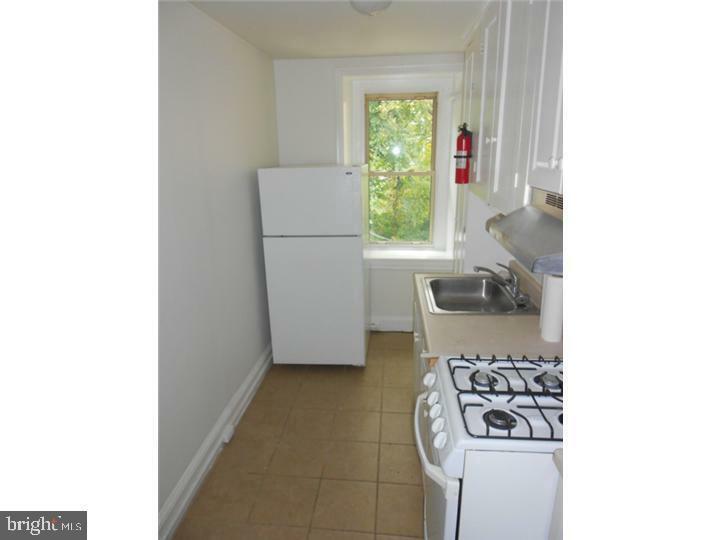 Monthly rent includes common area maint, lawn care, snow removal, water, sewer and trash.